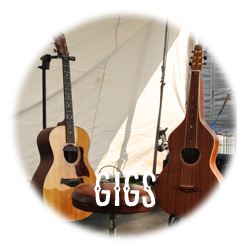 The Elusive Bright are a contemporary alternative acoustic trio melding beautiful female vocals, intricate slide and finger style guitar as well as groove heavy melodic bass lines to create songs ranging from the dark melancholic to the positive and uplifting. 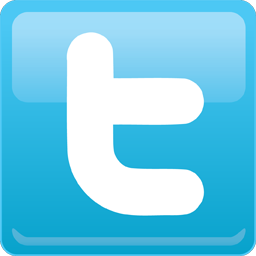 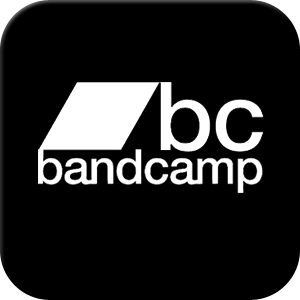 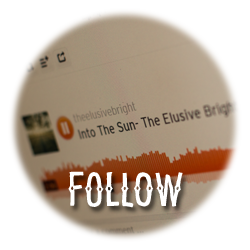 You can follow The Elusive Bright on the following social network to keep up to date with our upcoming gigs and hear our latest music. 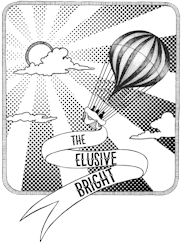 For bookings and further information about The Elusive Bright you can contact us at hello@theelusivebright.co.uk.